Her first stage appearance was in 1907 and she soon joined the English Drama Society that same year and first played Shakespeare. The next year, 1907, she joined Miss Annie Horniman’s company at the Midland Theatre, Manchester, where she stayed until 1911. Among the many parts she undertook were Hero in Much Ado About Nothing. She also played Celia in As You Like It at the Queen’s Theatre, Manchester, in 1908. She rejoined Miss Horniman’s company at the Gaiety Theatre, Manchester, in 1913; she played Maria in Twelfth Night. 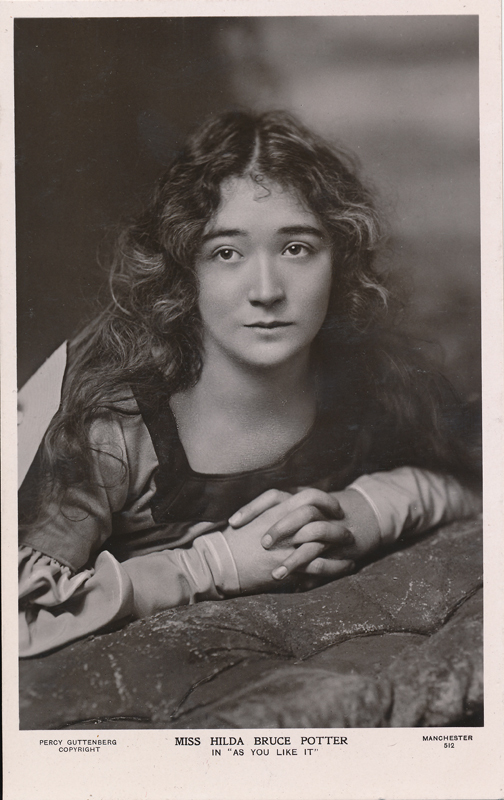 In 1922-3 she toured with Henry Baynton, a noted Shakespearean actor, where she played the major parts in Shakespeare; among them was Emilia in Othello. She took time from her long career on the stage to act in one film (1916) and several television productions in the 1950s.